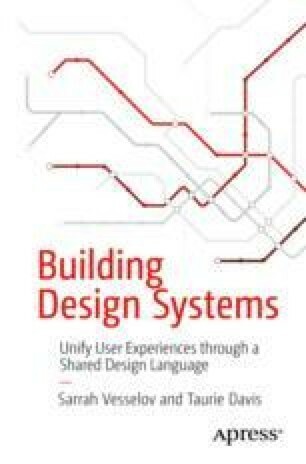 Throughout this book, we have combined our collective experiences to share what we’ve learned while working on design systems throughout our careers. The following case study is a look into our roles, challenges, and successes while working together on the GitLab Design System. Our goal with this chapter is to provide you with concrete experiences from which you can draw parallels while working on your system.